We are so excited to announce that 2018 will see us open our brand new caravan, fully adapted for the disabled. We hope that with the support of Children in Need funding, we can give many families in need the chance to enjoy a free break away to enjoy quality time together at Hafan Y Mor, Pwhelli. 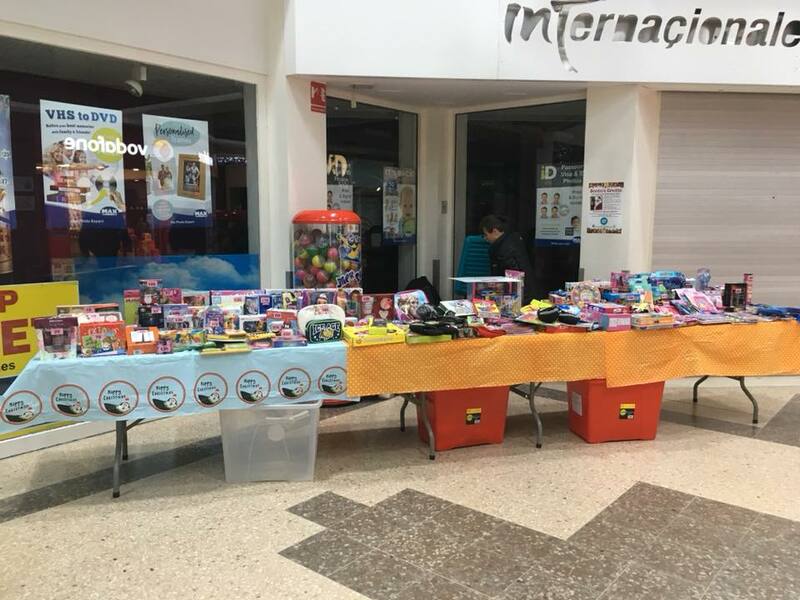 A Massive THANK YOU to all the people who came to visit us in the White Rose centre, Rhyl, on December 23rd 2017. Our Bumper tombola helped us raise a fantastic £225 towards our cause.